At Allergic Living, we know that life with food allergies, asthma or celiac disease can lead to innumerable hours spent managing your family’s meals and environment. From remembering to take epinephrine auto-injectors without fail, to minding asthma triggers and packing food on the go, a lot of little things can add up over the course of a day, a week, a year. That’s why we’re pleased to bring you a list of nine small but important ideas, life hacks if you will, to help ease your load. 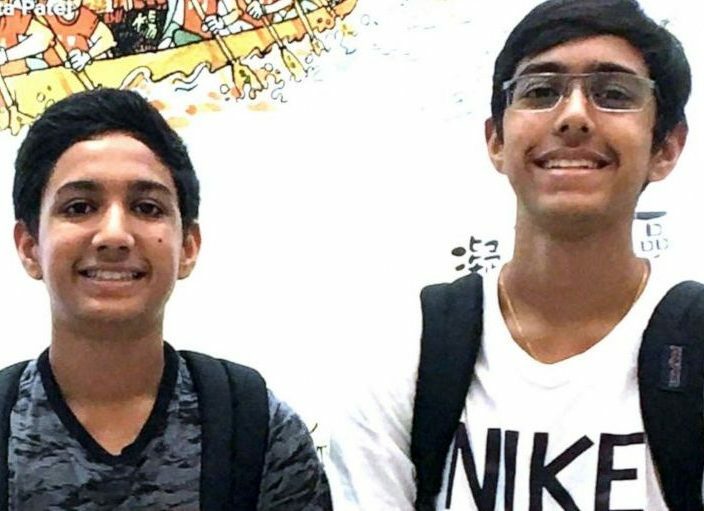 Whether you’re a parent, a teen or a just diagnosed adult, there’s something here for everyone to make life with allergies, asthma and celiac disease more user-friendly. The essence of a good life hack is a small thing that makes life easier in a number of ways. Covering up your toothbrush, or your kids’ brushes, to make them less likely to be mixed up, and to avoid contact with allergens or gluten-containing food another child was eating, is a little idea that can make a big difference. The covers, such as those made by Dentek, may also curb the spread of germs. 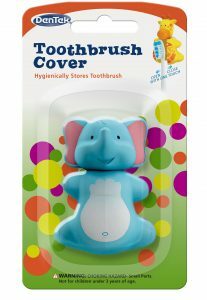 With cute animal designs such as pandas, elephants and cows, who knows: the kids may actually get excited about brushing those teeth! Tote your medicine without a bag. Every person with severe allergies knows it’s a must to carry at least one epinephrine auto-injector at all times. But the editors here have also heard many excuses: “I didn’t want to carry a bag”; “I needed my hands free”; “I left mine in my locker”. The trouble with excuses is that they won’t do much for you in an emergency. They also aren’t necessary – so heave them out the window. 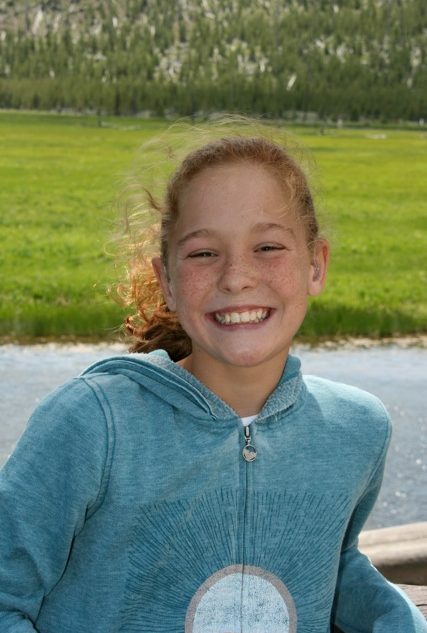 The fact is, whether you’re planning to play sports, go for a job, or bust some dance moves, there are ways to keep your auto-injector close. 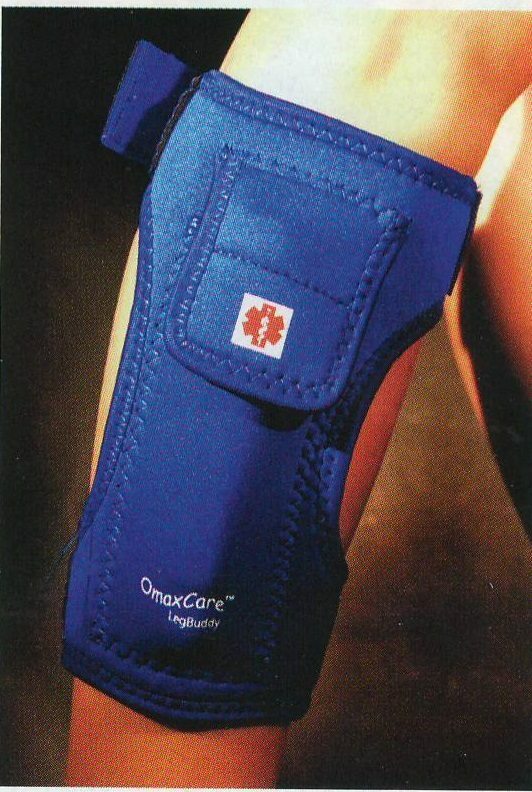 For instance, it’s exactly the active situation that Omaxcare desired durable auto-injector carriers that strap to either the waist or the leg. 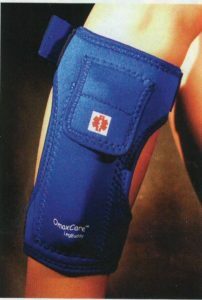 These products are perfect for times when you need ease of movement or discretion under a pant leg. They’re also proof once again that food allergies need not slow anybody down. Have cool placemat, will travel. 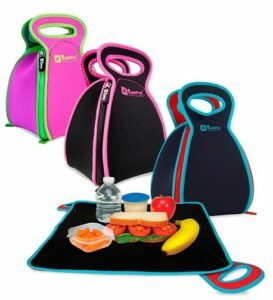 Finding a safe surface for eating while on the go can be a big challenge when you’re managing food allergies or celiac disease. Wipes are always helpful to take along. But for added peace of mind, here’s a less obvious solution: an awesome new placemat. When we started searching, we found some attractive and ingenious options, such as the FlatBox LunchBox by Solvetta. It does double duty as an insulated lunch bag that can be unzipped and spread out into the perfect placemat for children or adults on the go. Install a grab and go system. Hang them on a hook. Place them on pegs in your cabinet where gloves and hats are kept. 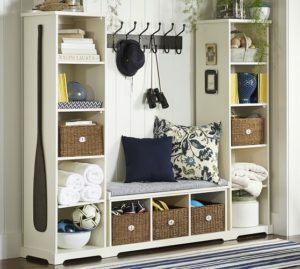 Install a coat-boot-and-epinephrine wall system (like the one pictured from www.potterybarn.com) in your entryway. This life hack works in three ways: First, by putting your or your child’s pair of auto-injectors near the door, you’re making it second nature to just grab and go – with no more fishing through – handbags or drawers, or the risk of forgetting in haste. Centralizing auto-injector storage makes it simpler to train kids to remember to take them, and to show caregivers and visitors where they are kept. And last but not least, having the epi carrier hanging right by the door works as an excellent visual reminder and reinforcement: Never leave home without it. How to defrost your social life. With allergies and celiac disease, make the freezer your best friend. Being prepared for unexpected gatherings can help to keep you safe – and socializing. Dietitian and celiac expert Shelley Case coined the term “planned overs”. She doubles or even triples a favorite recipe, and freezes the rest in single portions. Apply that logic to pasta sauce or hearty soups, and you’ll have potluck-to-go. For kids, inform birthday party hosts of precautions, and that your child will bring a safe dessert. Then make that task a breeze with bake-ahead cupcakes popped into the freezer. 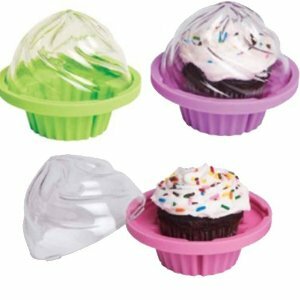 On the big day, thaw and frost, and pack your quick creation into a carrier such as Fox Run’s dapper Cupcake To Go holder. The holder’s color choices also help to avoid mix-ups or cross-contact. Invest in a good-sized freezer, and your family will be party-ready.